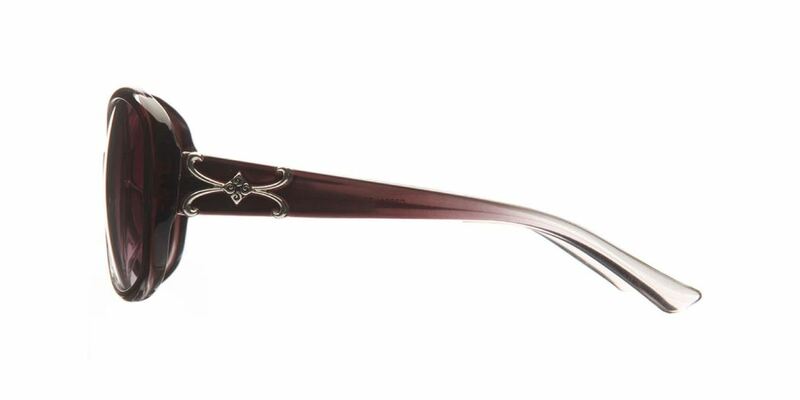 The Fabula Sunglasses brand is well known for manufacturing fashionable design sunglass with superior quality materials. 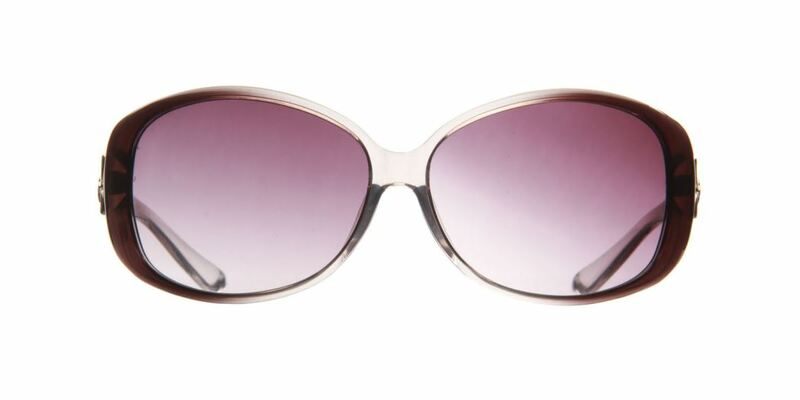 These oval shaped sunglasses specially designed for ladies in order to match with all types of attires. 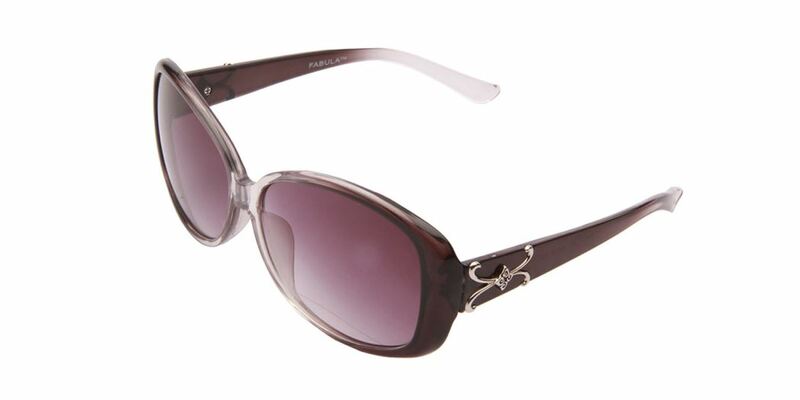 These sunglasses for women will add glamorous and trendy feel to any face shape.